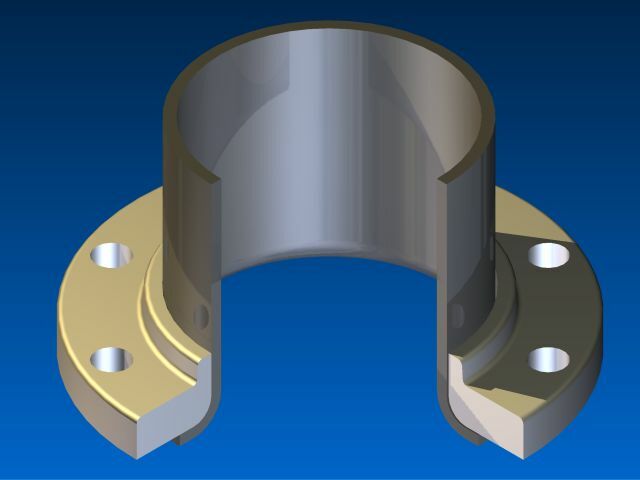 Slip on flanges with a hub have published specifications that range from 1/2" thru 24". Sizes above 24" are produced as lap joints to slip on dimensions. 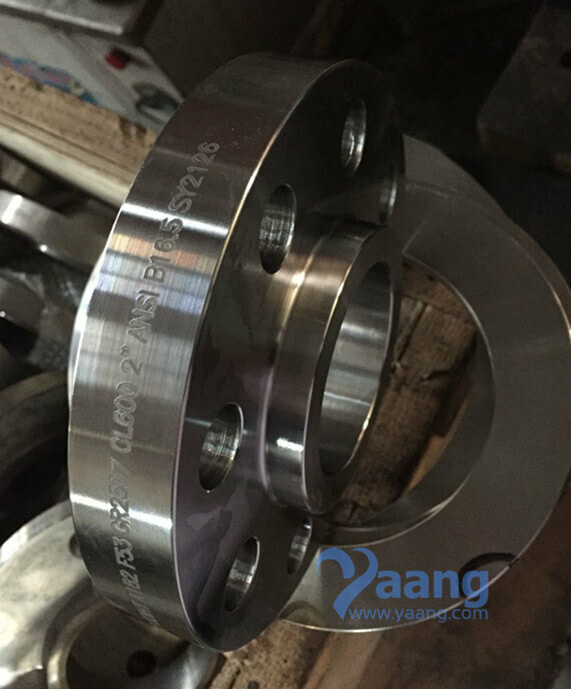 Yaang provides F53 Lap Joint flanges in all material grades, specifications and sizes. 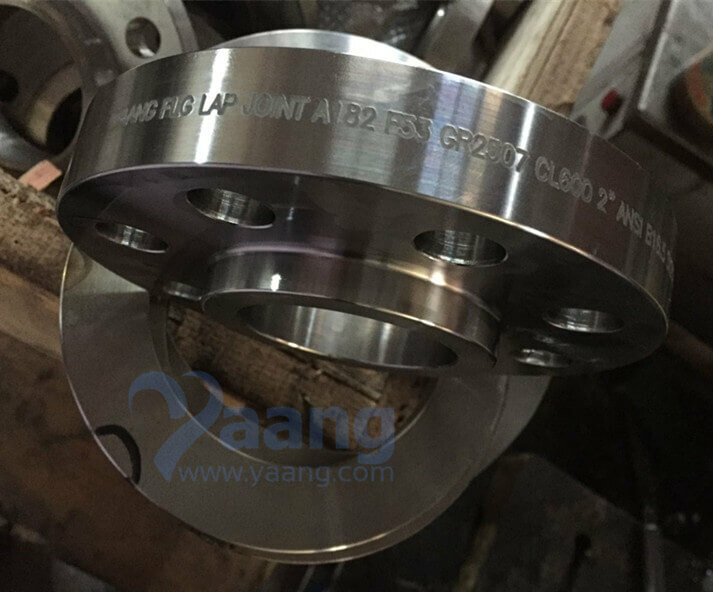 Yaang manufactures lap joint flanges in all steel material grades, including Super duplex stainless steel lap joint flanges, stainless steel lap joint flanges and alloy lap joint flanges. 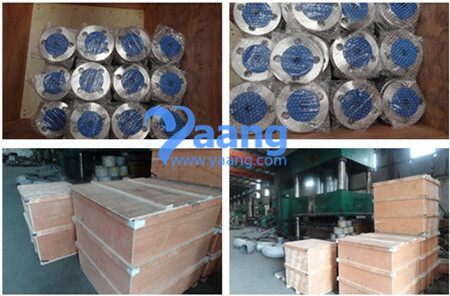 Yaang also has many different lap joint flanges in stock and ready to ship. 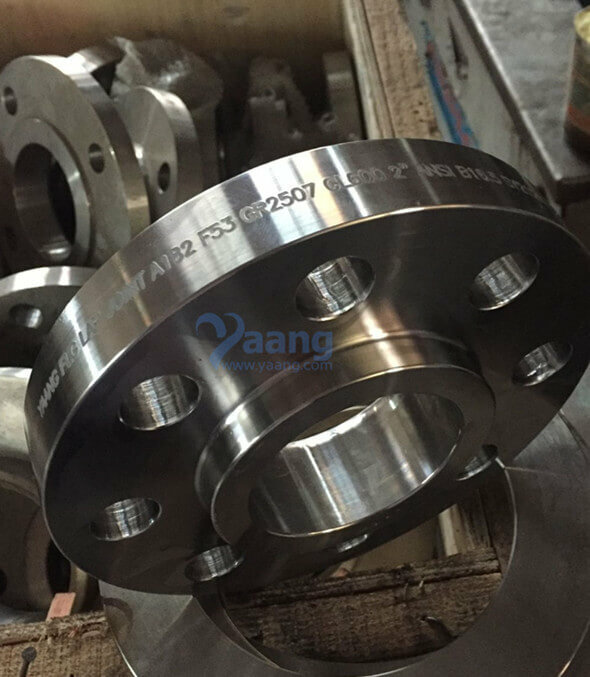 Yaang can also manufacture custom pipe flanges according to customer specifications. 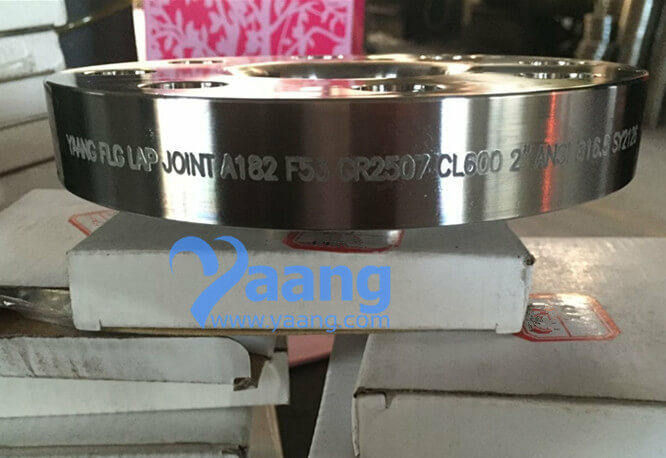 Where can we find the high quality A182 F53 Lap Joint Flange DN50 CL600.